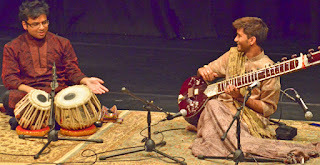 A huge thank you to every one involved in AKAAR on Sunday 22nd November at the mac Birmingham. It was a great success and all performers and crew worked really hard to ensure a smooth running of the showcase! Our sincere gratitude reaches out to all performers and stage crew for making this possible and participating in this very important event for talent across the West Midlands! Photos below show Aaja Nachle Let’s Dance, Rishii Chowdhury and Akash Parekar. Thank you to Kym Humphries for the photographs. 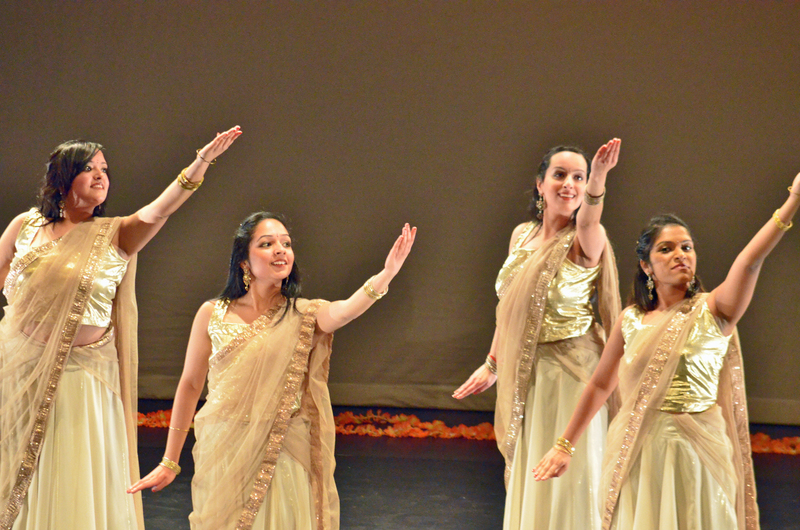 Annual performance celebrates emerging talent and supports the growth of South Asian arts. We are inviting West Midlands dance and music groups to take part in a showcase event. 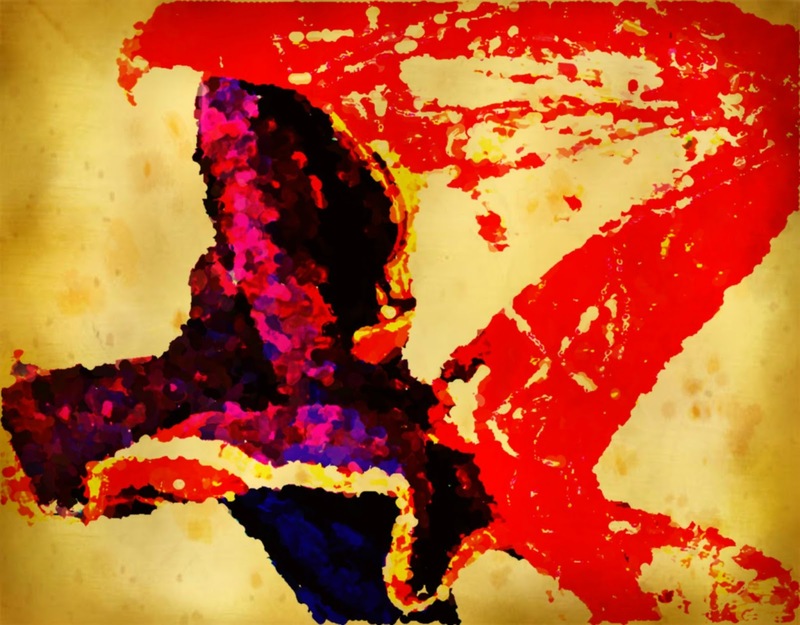 Akaar2015 is a special performance event that aims to celebrate emerging talent and support the interest and breadth of South Asian Arts being created across the West Midlands. West Midlands artists are set to wow audiences with their flair to perform outstanding music and dance. Akaarpresents some of the amazing talents Artistic Director, Sonia Sabri and Musical Director, Sarvar Sabri have nurtured through their dedicated teaching and guidance. In addition, Akaar showcases guest artists from the region and students from local groups and communities, and together the performers promise an evening of wonder and passion. 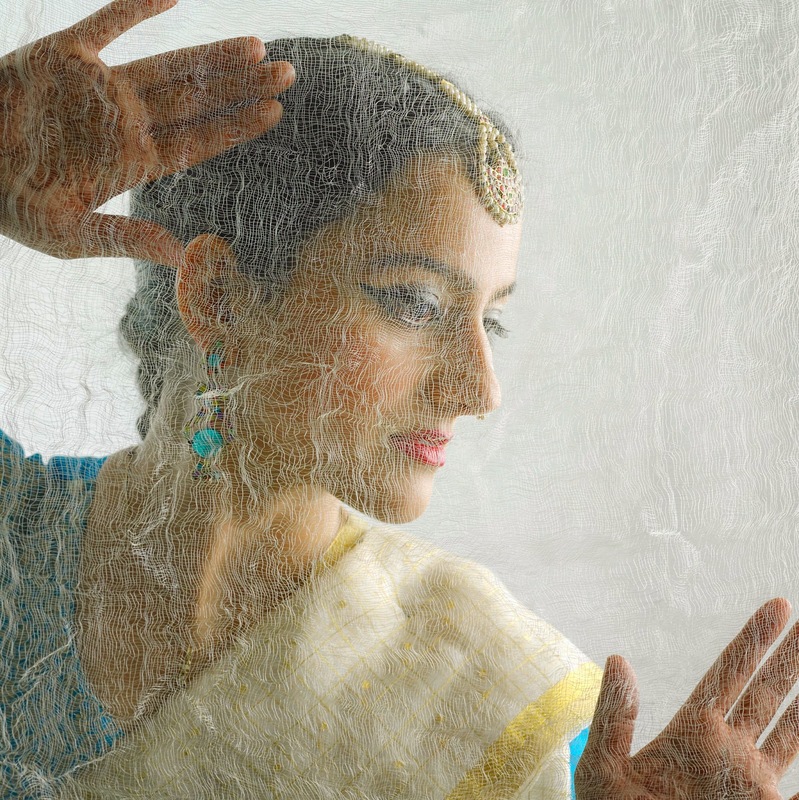 As part of its annual programme of events, the company returns to mac Birmingham with AKAAR. 'Sometimes the strongest women are the ones who love beyond all faults, cry behind closed doors, and fight battles that nobody knows about.' - Unknown. Show your strength and state your opinion in our performance research survey for our new forthcoming production. As a thank you, you will receive a special ticket offer for our performance, 'Salaam' at The Old Rep, Birmingham, a discounted ticket at £7.